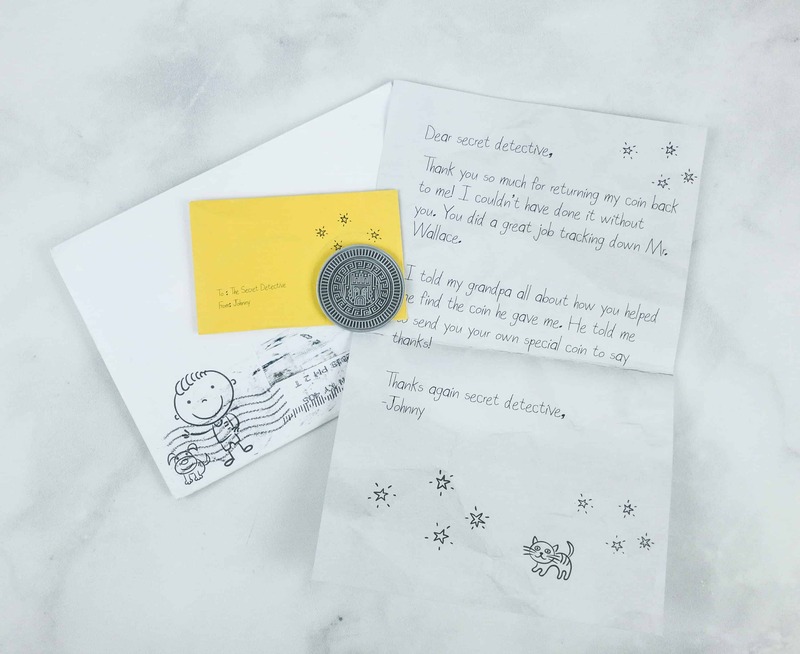 After doing Parts 1 to 3 of the Game, the Case of the Missing Coin prize has finally arrived! Here is the review + coupon! 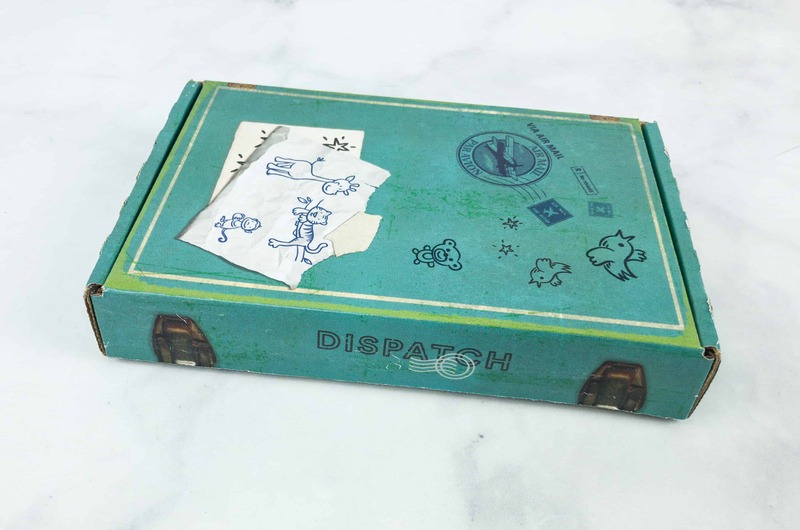 Here’s the review of the CASE OF THE MISSING COIN Part 3 from Dispatch by Breakout Games! 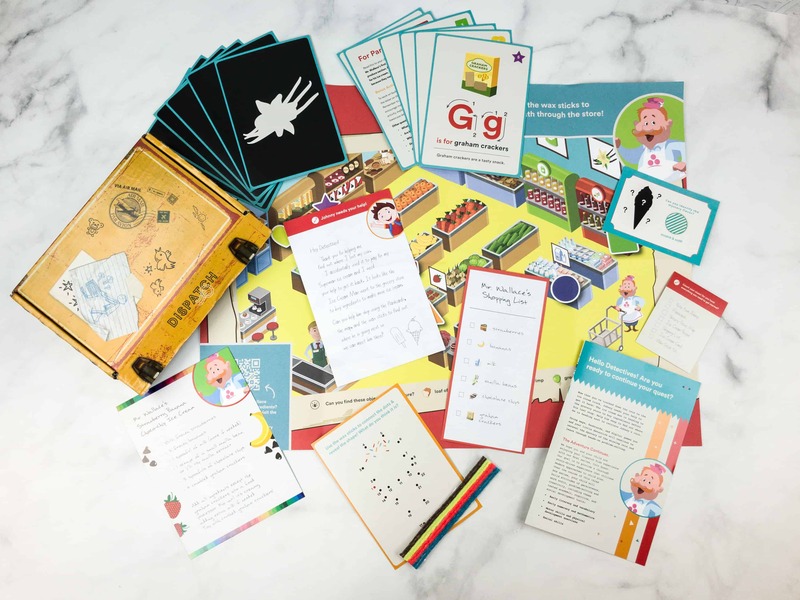 Grab coupon for $10 off your first box! Here’s the review of the CASE OF THE MISSING COIN Part 2 from Dispatch by Breakout Games! Grab coupon for $10 off your first box! Here’s the review of CASE OF THE MISSING COIN Part 1 from Dispatch by Breakout Games! Coupon to get $10 off your first box!